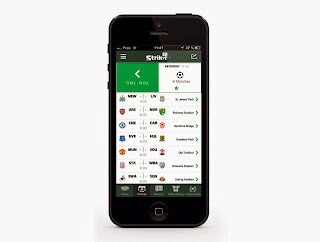 KtheBLOGGER.com: Carlsberg Strikes with 1st of its Kind “Strikr” App! Carlsberg Strikes with 1st of its Kind “Strikr” App! 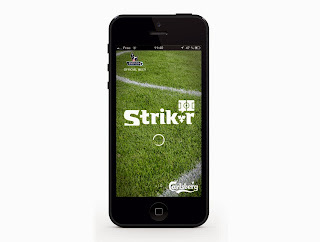 Carlsberg as official beer of Barclays Premier League (BPL) recently introduced its Strikr app in Malaysia. Malaysians can now show their support for their favourite BPL clubs as they celebrate and share their emotional ups and downs as they follow their team’s performance. 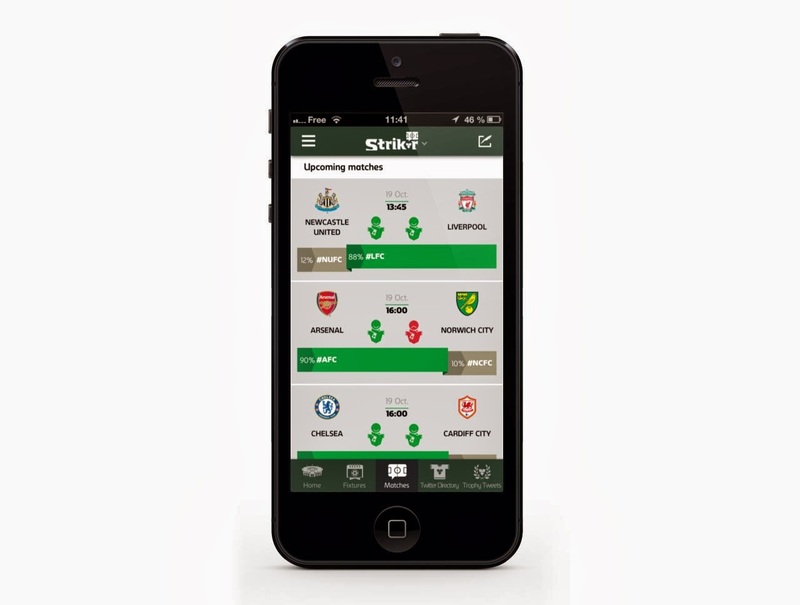 Strikr, which is available from Apple and Google Play stores, can measure the mood of every team’s fans, thanks to an advanced algorithm. As a result it will show the effect of jaw-dropping goals, unbelievable saves and fancy footwork on the pitch on fans’ emotions. Developed in collaboration with Twitter, Strikr uses real-time Twitter hashtags and conversations to generate a highly relevant and unique feed for each user. 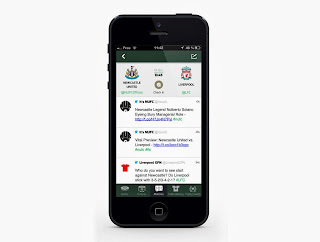 The free app was earlier launched by Carlsberg Global. Strikr users are required to connect through Twitter, select the teams and players they are interested in, and be part of the conversation in real-time, follow the live scores, get real-time alerts on match events and show their support to players and teams. 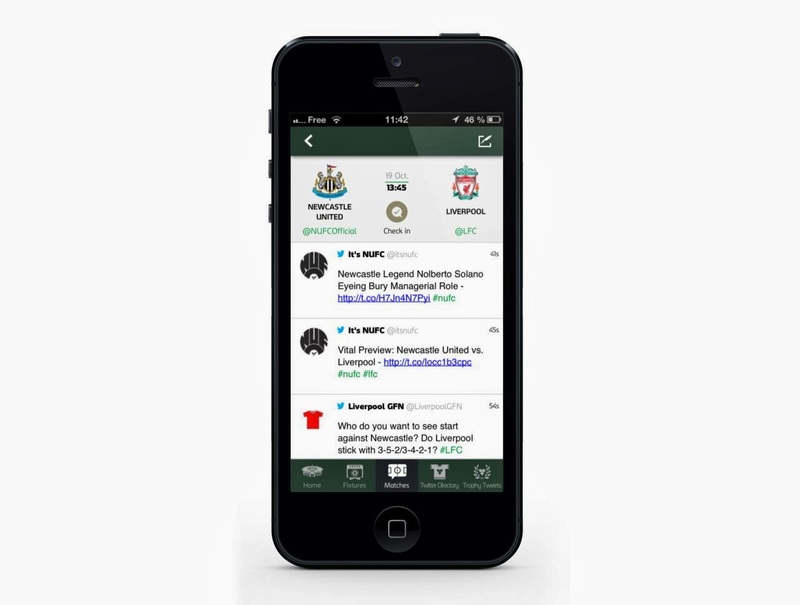 And one feature, called Trophy Tweets, even gives fans the chance to get their tweet featured on perimeter boards at selected Premier League clubs during matches. This simply means wise words of support by a fan could be seen by the Premier League’s massive cumulative audience of 4.7 billion people! 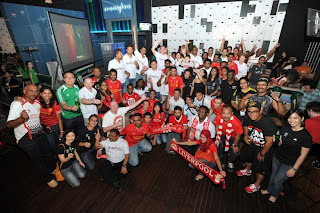 The launch took place at a Carlsberg hosted football viewing party held at the latest sports bar in town, Score, which saw Liverpool matched up against Everton while Arsenal faced Southampton in a clash of league powerhouses. To get BPL fans excited about the much anticipated matches, the country’s No. 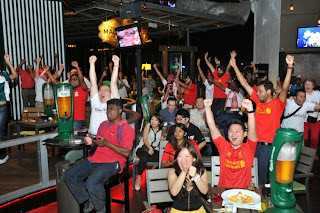 1 most preferred beer brand gave away authentic Liverpool merchandise to fans who participated in the “Guess the Score and Win” contest. 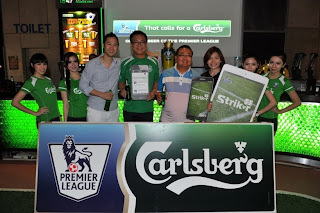 “At Carlsberg, we are committed to making each football experience with the brand an inimitable and memorable one. Our association to football goes beyond a one-off activity. We have a strong football heritage spanning almost 40 years and this has played a key role in building a loyal following of footie fans both in Malaysia and worldwide." 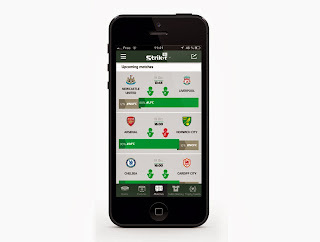 In addition to the Strikr app, the Carlsberg BPL experience is also about rewarding consumers via its numerous contests with premium BPL merchandise and giving those lucky ones the chance to watch their favourite teams in action in the United Kingdom. 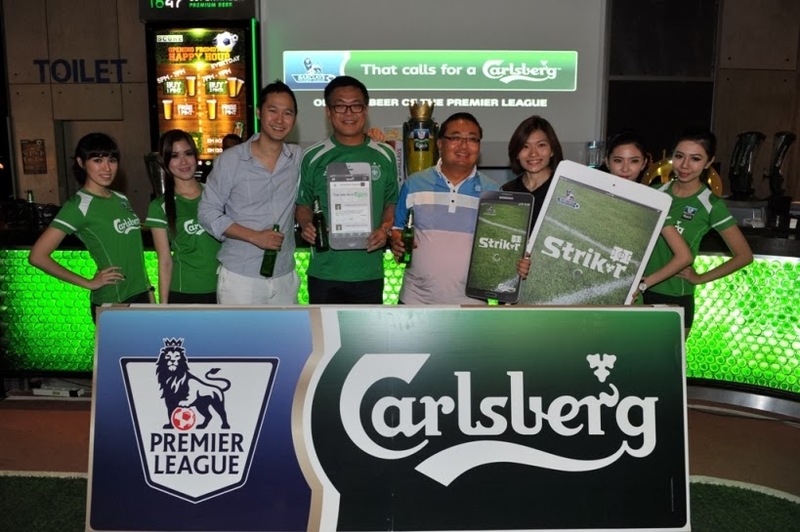 Guests at the viewing party also took part in fun interactive football games on the X-Box Kinect and i-Pad, while victories, be it on screen or online, were toasted with cold glasses of Carlsberg! “In addition to watching the matches, football fans will be able to get the latest updates, rankings, match details and much more with our newly unveiled app. 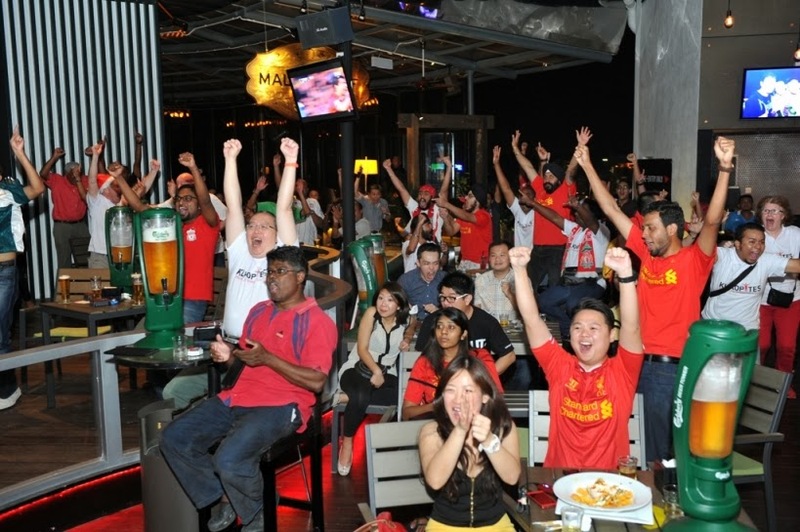 There’s nothing like Malaysian BPL fans being able to engage in real time with billions of fellow fans from all over the world, and this international tribute to the world’s favourite sport truly Calls for a Carlsberg!” she added. 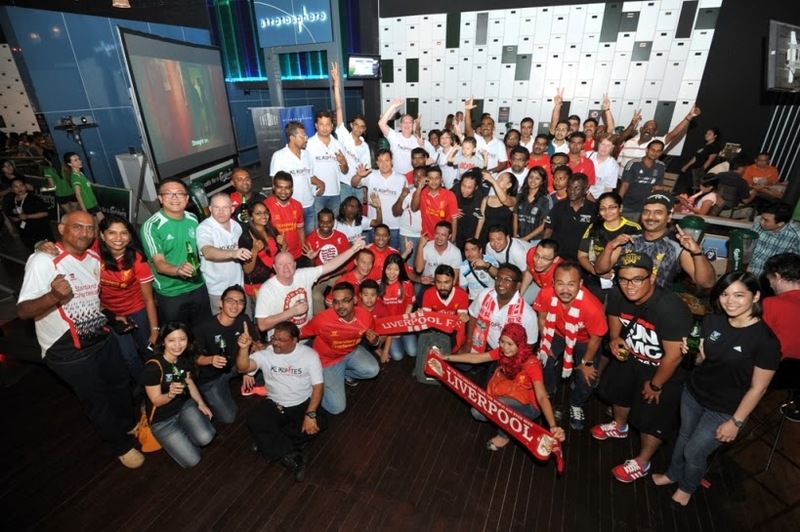 Throughout the 2013/2014 BPL season, Carlsberg Malaysia will continue to offer money-can’t-buy experiences, including all inclusive trips to watch BPL matches live, authentic jerseys and other merchandise as part of their official partnership with the Premier League. To download Strikr, go to the Apple Store http://bit.ly/169CEOA and Google Play Store http://bit.ly/196jabP.